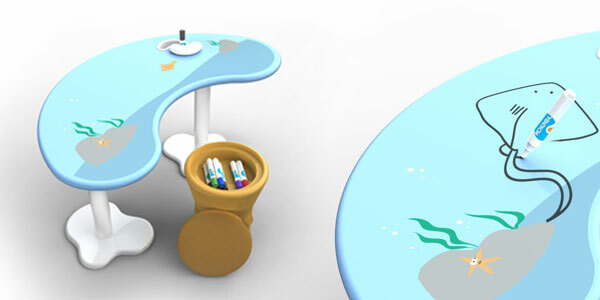 Charlwood Design was approached to develop this activity based children’s table for startup MCHUMBA. 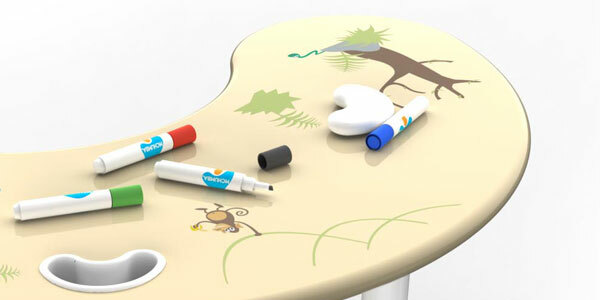 Digitally printed artwork on the table surface is covered in clear whiteboard paint encouraging children to draw and explore directly on the table surface. 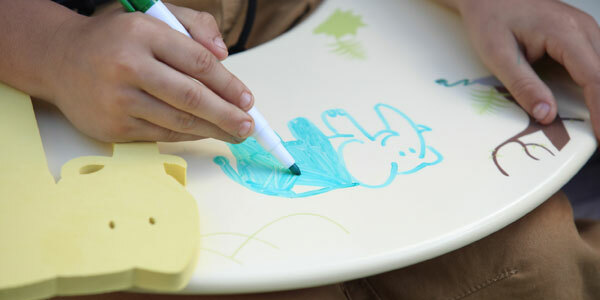 Charlwood conducted extensive ergonomic research to ensure maximum comfort and the result is an appealing, easy to clean activity surface. 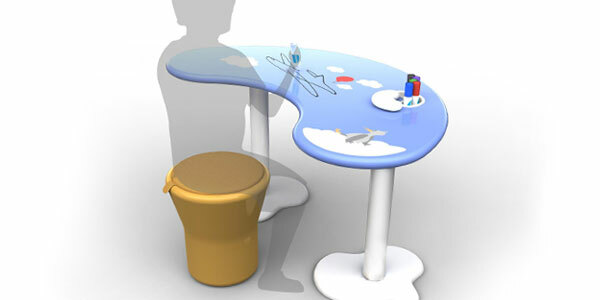 We also created a matching stool with a built in storage compartment and created a prototype for testing.